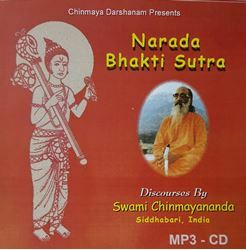 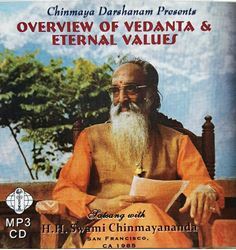 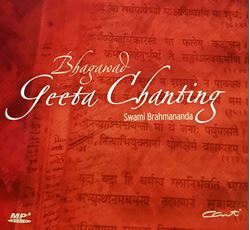 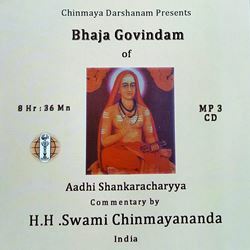 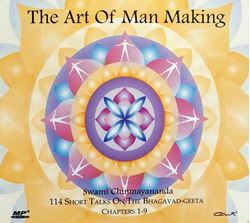 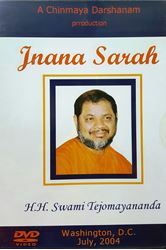 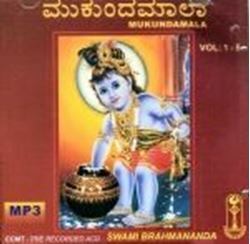 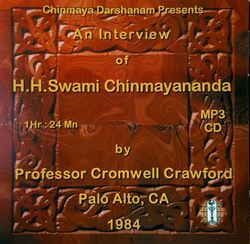 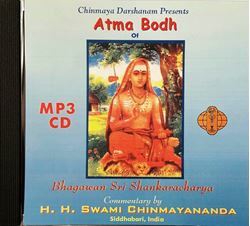 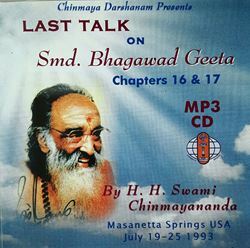 Atma Bodha discourses by Swami Chinmayananda. 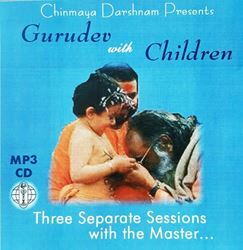 MP3 CD. 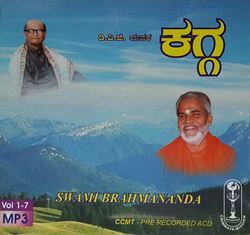 Time Duration 12 Hrs. 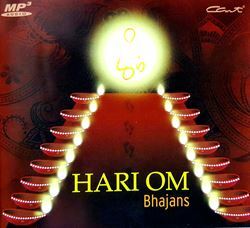 51 Mints.